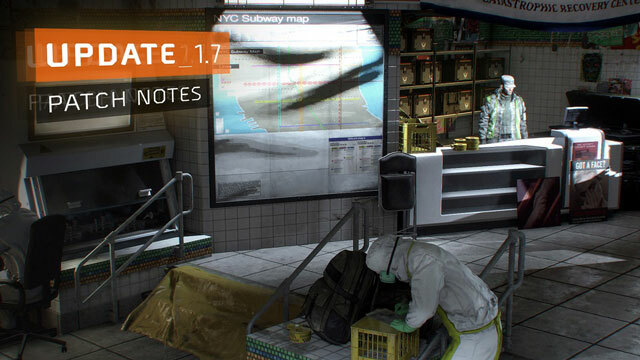 Tom Clancy’s: The Division will be getting a huge update soon. Update 1.6 will be available for free, on Xbox One, PlayStation 4 and PC…. Secret Chests are hidden loot containers that can be found during missions in The Division. They contain uncommon items and can be looted only once….